An actively adventurous tour designed for intrepid travellers eager to experience the best wilderness Panama can offer, both below and above the sea’s surface. 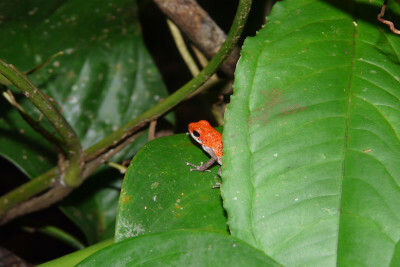 Starting with the wildlife of Gatun Lake in the Canal Zone, proceed to explore two extra-special remote wildlife regions: Punta Patino in the legendary Darien for primary dry forest, diverse fauna and great birding (including possibly the harpy eagle) and the extraordinary forests and Pacific marine environment of Coiba Island National Park. The fact that the Darien is the only gap in the Pan American highway (spanning all of North and South America) speaks for its isolation and wildness. 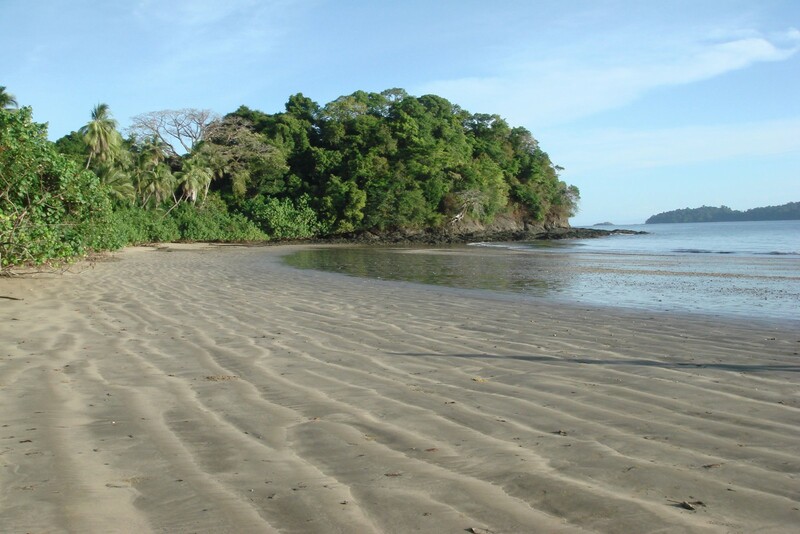 Coiba sits in a deep offshore trench and has been compared to Cocos Island for its marine diversity but is far closer to shore and much more accessible. 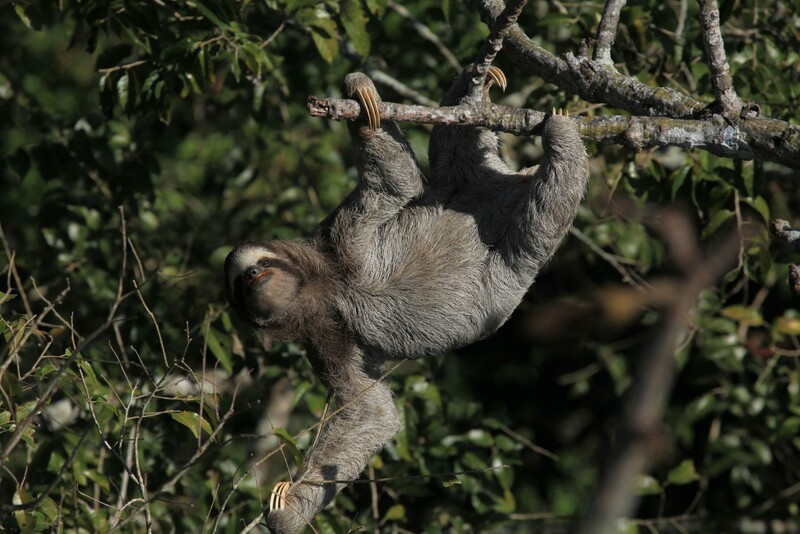 If you are unworried about having high levels of comfort and seek the authentic wild parts of Panama, you will have a truly wonderful wildlife holiday. Arrive Panama City, capital of Panama in the early evening. 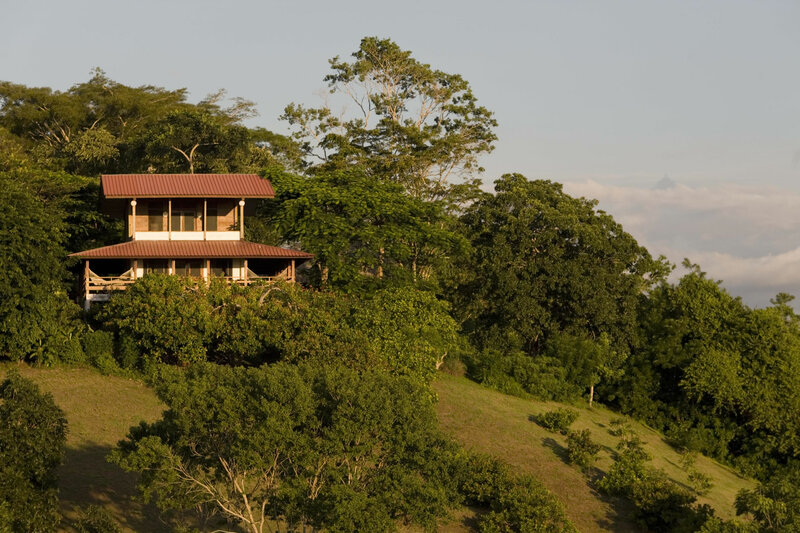 Met and transfer to your accommodation in the sleepy village of Gamboa on the edge of the Panama Canal and adjacent to Soberania National Park. Staying at Canopy Bed and Breakfast. Includes In-flight Meals. 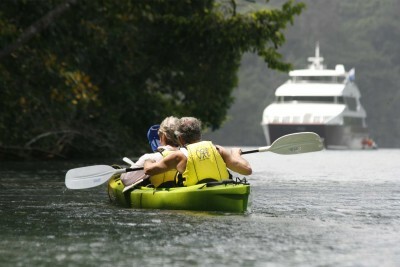 Board an expedition boat and explore Gatun Lake, passing by gigantic cargo ships transiting the Panama Canal. Along the way spot green iguana, three-toed sloth, caiman, osprey, snail kite and keel-billed toucan, and look out for white-faced capuchin, mantled howler monkey, Central American spider monkey, and Geoffroy’s tamarin. Staying at Canopy Bed and Breakfast. Includes Breakfast and Lunch. 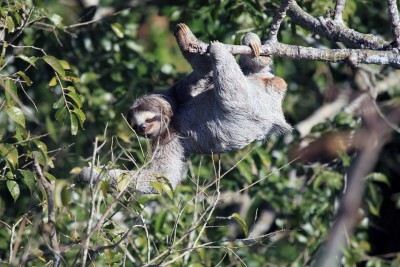 Arrive Punta Patiño Nature Reserve and take a 1.5-hour boat ride along the Tuira River and Pacific Ocean to the private 65,000-acre In the afternoon explore the tropical dry forest, and in the early evening visit the wetlands to search for capybara, caiman, owls and other nocturnal species. Staying at Patiño Lodge. Includes All Meals. Morning hike through the tropical dry forest along the Piedra Candela trail. In the late afternoon explore the coastal margins of the reserve including the seabird nesting areas of El Morro. After breakfast embark by motorised dug out canoe and head for the Mogue River. Passing through millenary mangroves look out for roseate spoonbill, ibis, osprey and raccoons fishing along the river. 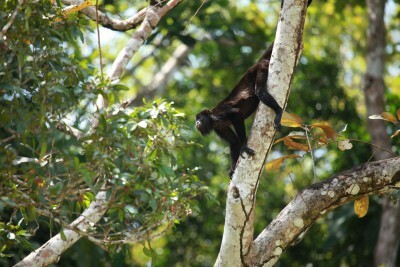 Arriving at the Embera village of Mogue, hike to a harpy eagle nest if active, and explore the community. After breakfast return to Panama city by boat and road, arriving back in the city in the afternoon. 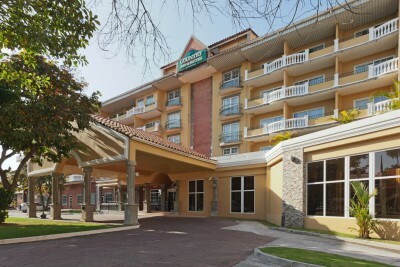 Staying at Country Inn and Suites. Includes Breakfast and Lunch. After breakfast transfer by road 6 – 7 hours southwestwards to Playa El Blanco on the Pacific coast. 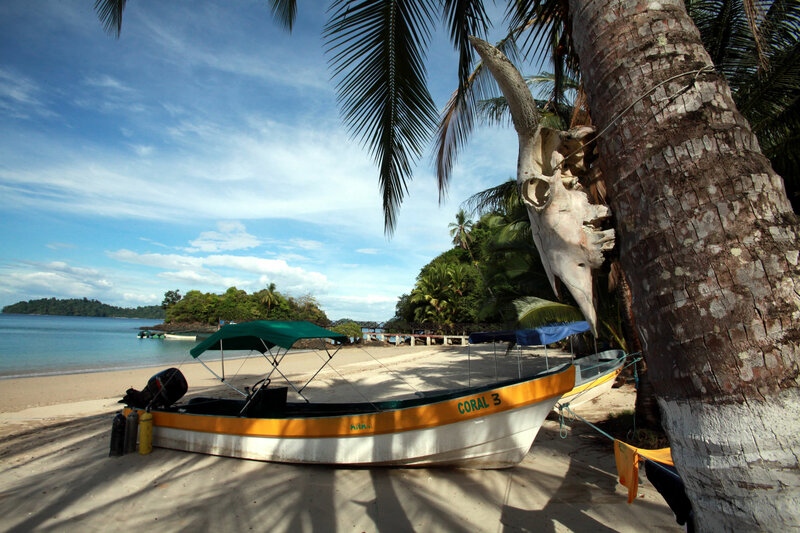 Board a boat and cross to Coiba Island in the UNESCO World Heritage Coiba National Park and Special Zone of Marine Protection. The rich tropical waters are home to 760 species of fish including 33 kinds of sharks, as well as 20 species of whales and dolphins. Snorkel at Granito de Oro in the late afternoon. 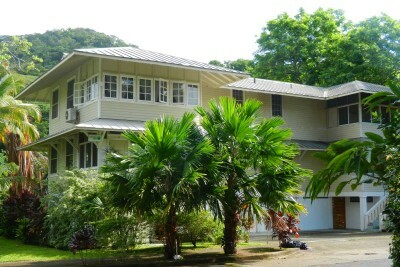 Staying at ANAM Field Station. Includes All Meals. 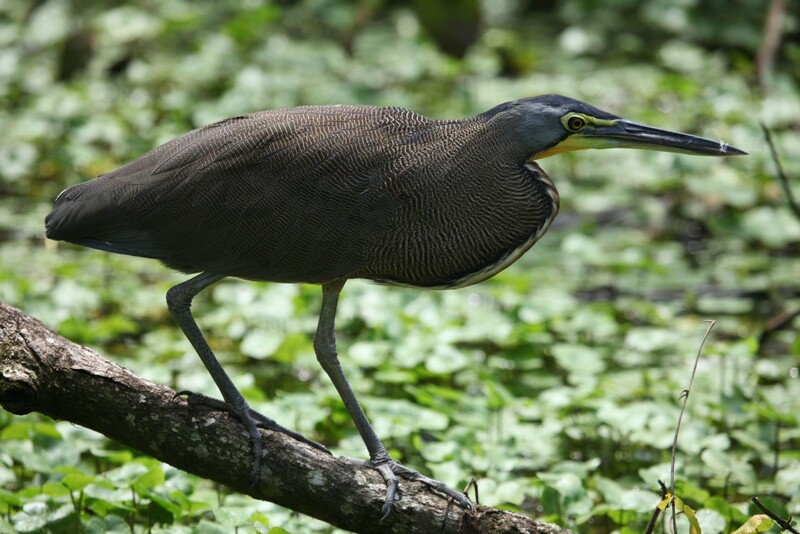 As well as the abundant marine life, Coiba’s Pacific moist tropical forest has exceptionally high levels of endemism of mammals, birds and plants, and is also a last refuge for a number of threatened species, including the crested eagle. 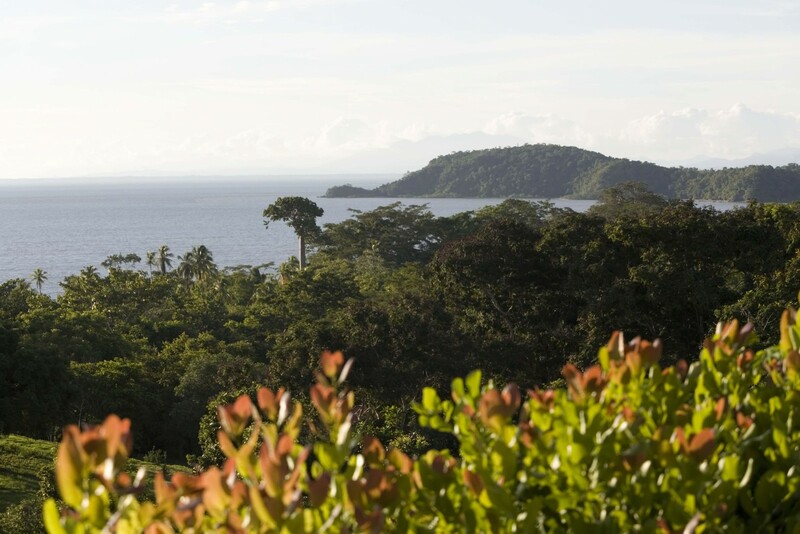 Spend the day exploring Coiba National Park both on foot, and in the water. 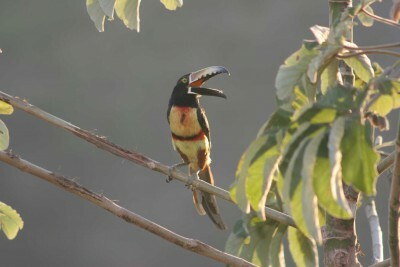 Coiba howler monkey and scarlet macaws might be seen in the Boca Grande Estuary, whilst snapper, grouper, jacks, moray eels and white-tipped reef shark might be encountered at the Bahia Damas reef. Visit some natural hot springs, and finally explore the ruins of the penal colony which was finally abandoned in 2005. 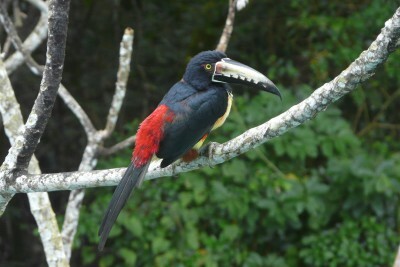 In the morning hike Los Monos Trail, hoping to encounter white-faced capuchins, Coiba howler monkeys, spinetails, and lance-tailed manakins amongst others. Another opportunity to snorkel at Granito de Oro before lunch, and an afternoon of exploring the northernmost Canales Islands from above and below the water. After breakfast return to Panama City by boat and road, arriving in the late afternoon. The morning is at leisure to relax, or perhaps explore Casco Viejo, Panama City’s UNESCO World Heritage old town. Established around 1673, sites of interest include the Canal Museum and San Jose Church with its golden altar. 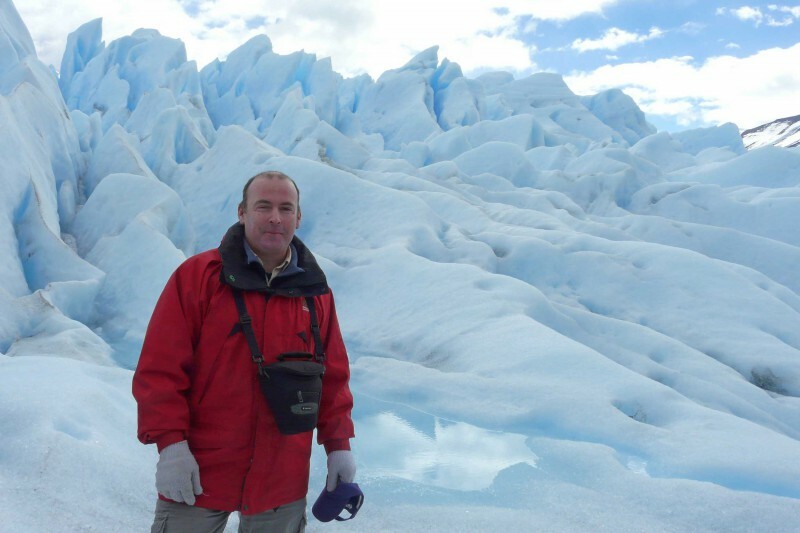 In the afternoon transfer to Tocumen International Airport for the flight out. Staying at On plane. Includes In-flight Meals. Fly from London and certain regional airports to Panama City on KLM via Amsterdam, on Iberia via Madrid, or via the USA on Delta, American or United. On Day 5 it is possible to stay in the Embera village on the Mogue River rather than return to the lodge. It’s a really good insight into a traditional indigenous way of life, and the Embera are a very friendly tribe whose houses have no walls. You might even get a picture painted onto your chest. Excellent and very enjoyable holiday. Panama definitely offers plenty to occupy a three-week trip (and more).